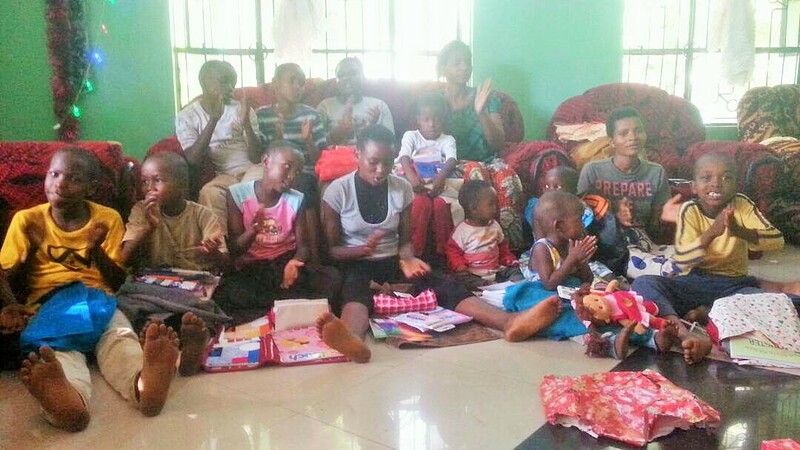 Christmas @ Hope Home – Weltherz e.V. 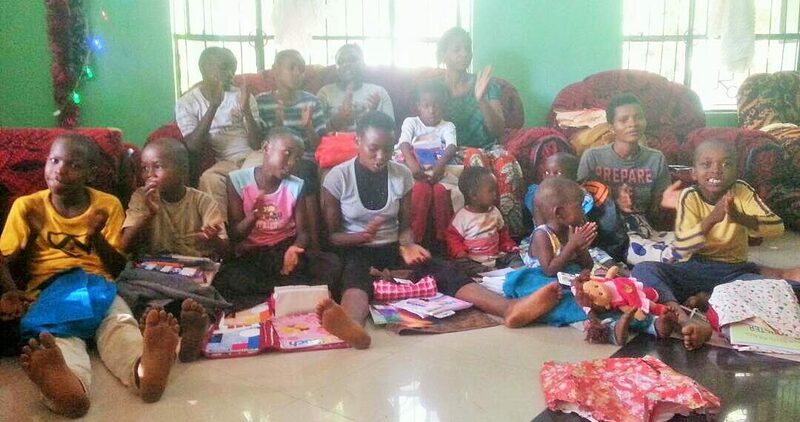 Thanks to the active support of friends and family, we were able to prepare a very special Christmas for the children of the orphanage “Hope Home” in Boma Ng’Ombe, a Christian part of Tanzania, this year. 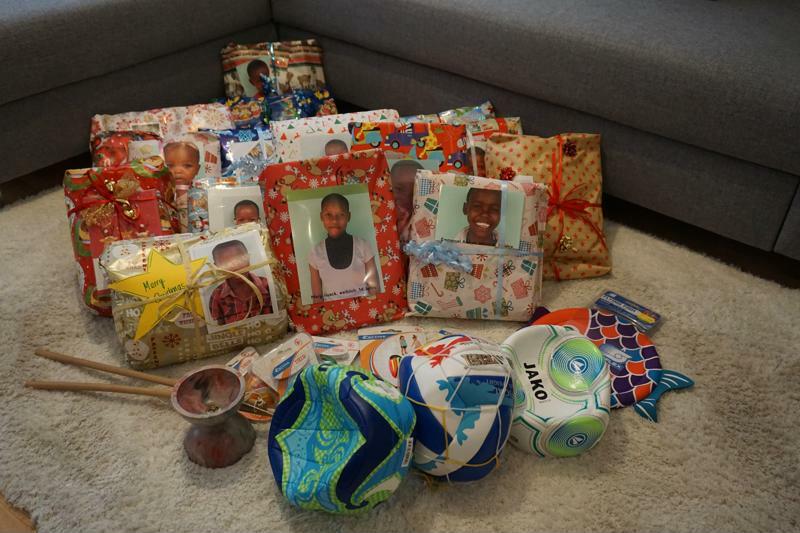 Each child received a lovingly wrapped Christmas gift with pens, exercise books, pencil cases, towels, toothbrushes and much more from his/her “gift sponsor”. Lovingly wrapped we sent all presents in a fully packed package to Tanzania, where they reached the Hope Home in time for Christmas. 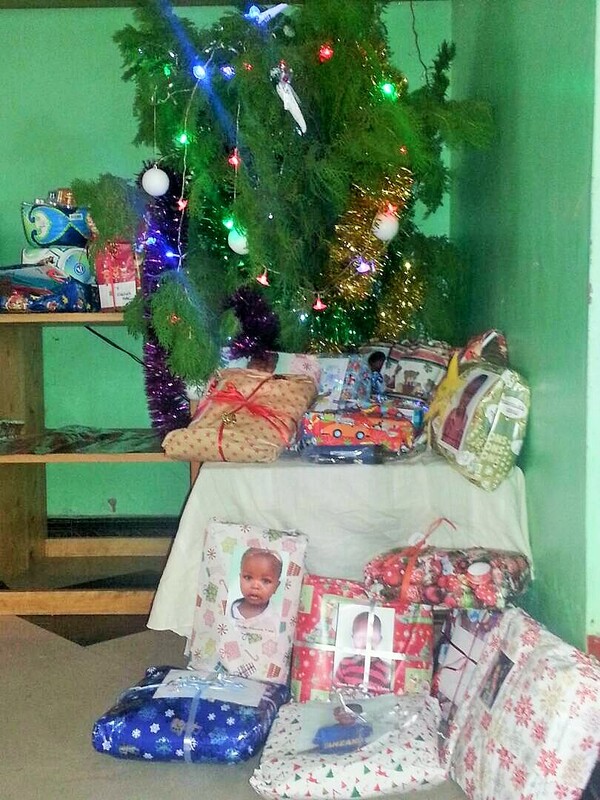 Sarah and Joseph were also able to put up a decorated Christmas tree for the children for the first time since the orphanage was founded thanks to a small donation. 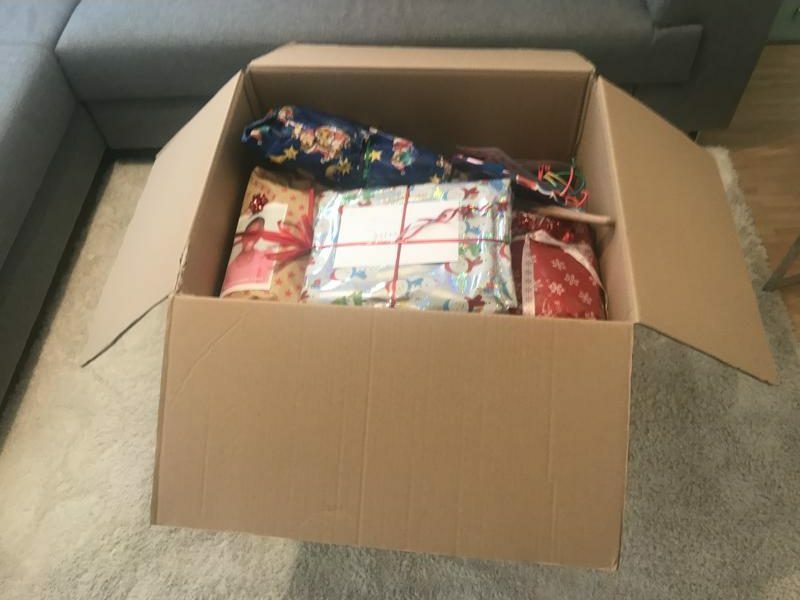 The children could hardly stand the tension until the presents on 24 December and the joy about the presents was enormous! Thanks to all who participated and helped to realize this action!